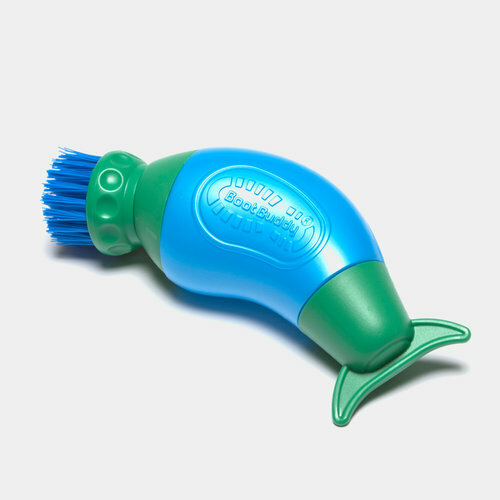 Regular use of this tool will prolong the life span of your boots and other footwear, just from a few minutes of scrubbing, cleaning off some of the most stubborn dirt build up. Convenient enough to carry around in your kit bag, and used less than 300ml of water. Enjoy less time cleaning and more time playing.